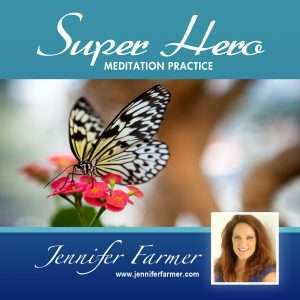 This guided meditation, inspired from Psalm 23 is designed to help you experience the healing power of the Holy Spirit and Gods presence deeply and profoundly. The Holy Spirit meditation is designed to activate and restore your faith in God, accessing the restorative power, protection and love that God and the Holy Spirit offers. 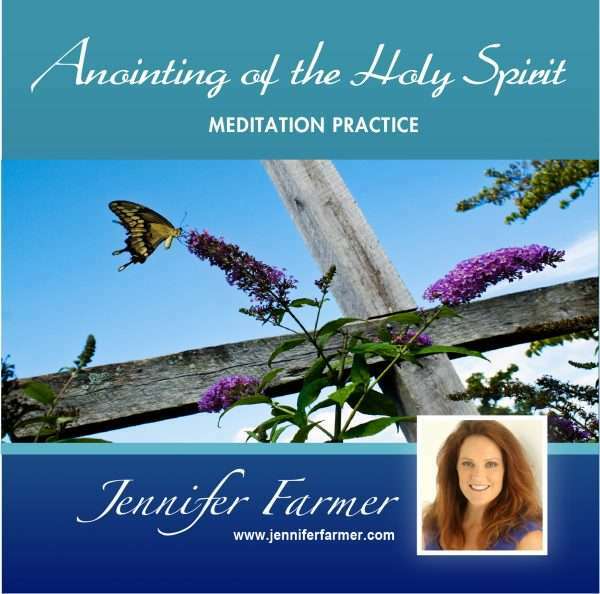 Invite the Holy Spirit to anoint your mind, body and soul with this powerful meditation. 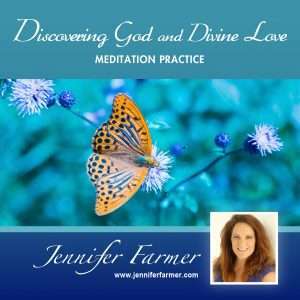 During the meditation, you will be gently guided into the sacred space within yourself and initiating your personal union with God and His loving Spirit. The Holy Spirit and God presence lives in you and is accessible to you 24 hours a day, seven days a week, 365 days year. 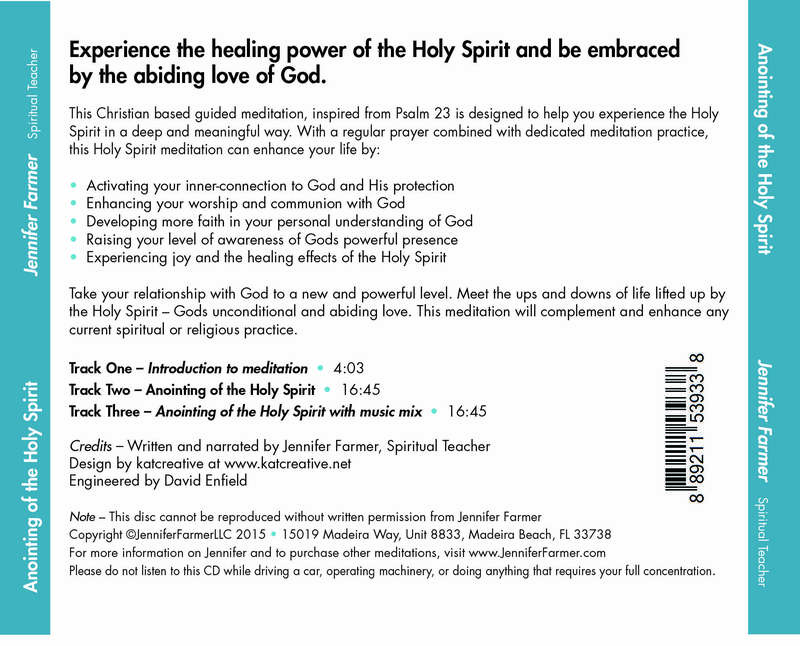 With practice, you can experience the profound healing effects of the Holy Spirit moving with you in your life. Using these Holy Spirit meditations will assist you in developing a more intimate and trusting relationship with God. You will activate your faith at a higher level and allow God to work through you. The Holy Spirit can heal you and inspire you. Take your relationship with God to a new and powerful level. Allow the Holy Spirit to anoint you, comfort you, embrace you and guide you in your life. You will meet life’s ups and downs lifted up by the Holy Spirit-and Gods unconditional and abiding love. 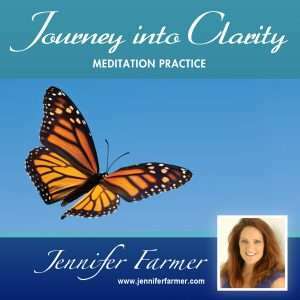 This cd includes an introduction and a guided meditation practice presented in voice only and with a music mix. 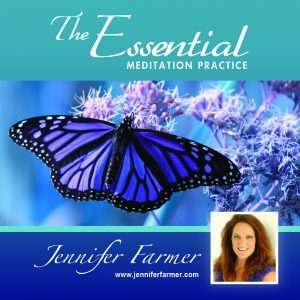 This disc and its digital contents cannot be distributed or reproduced without written permission of Jennifer Farmer.